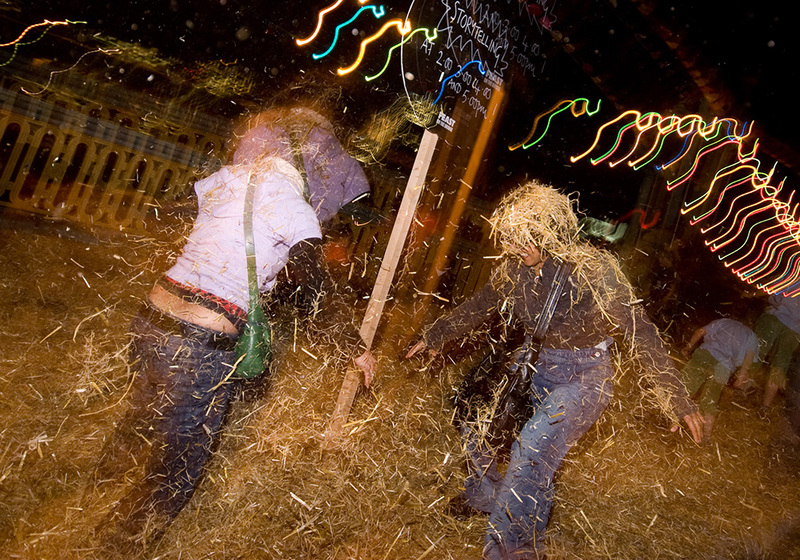 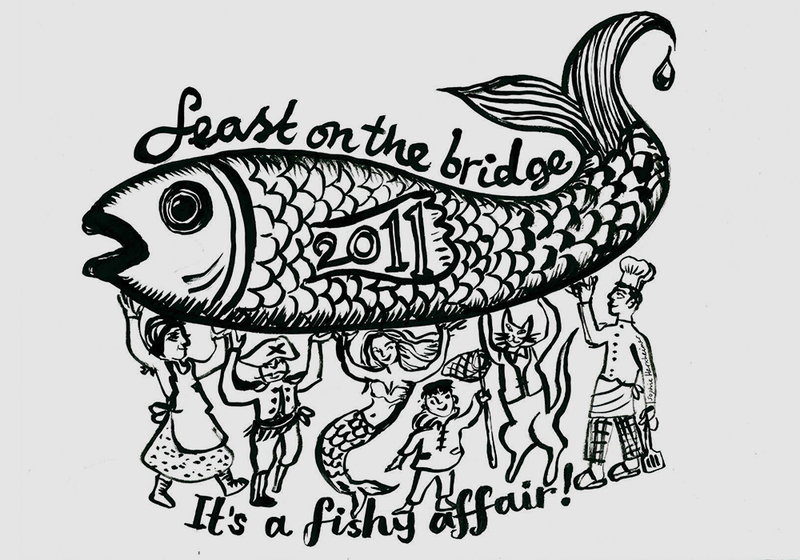 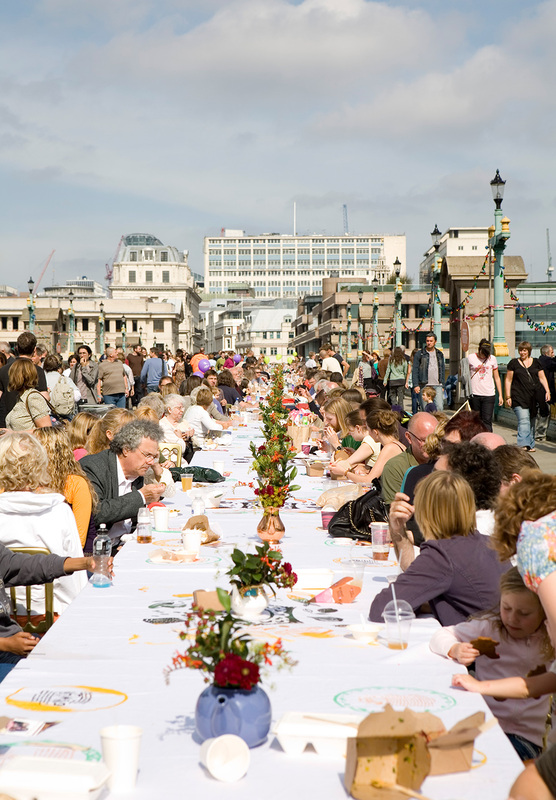 Feast on the Bridge ran from 2007 to 2011 as part of The Mayor’s Thames Festival. 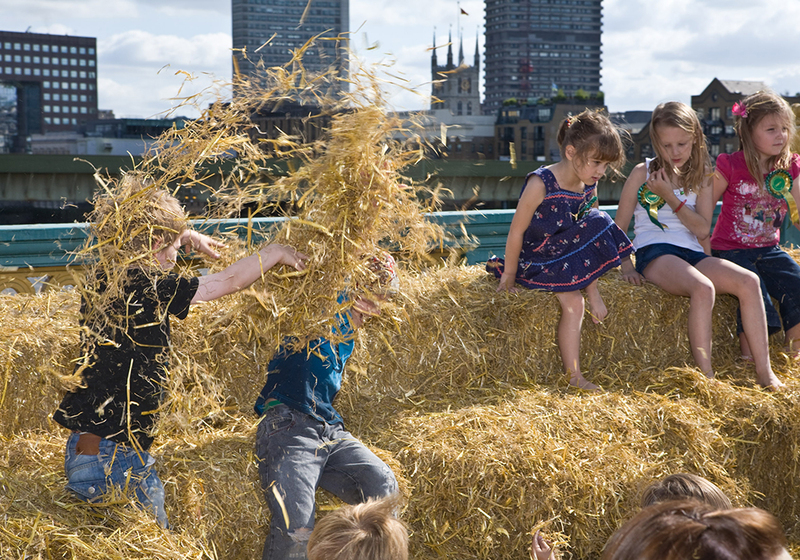 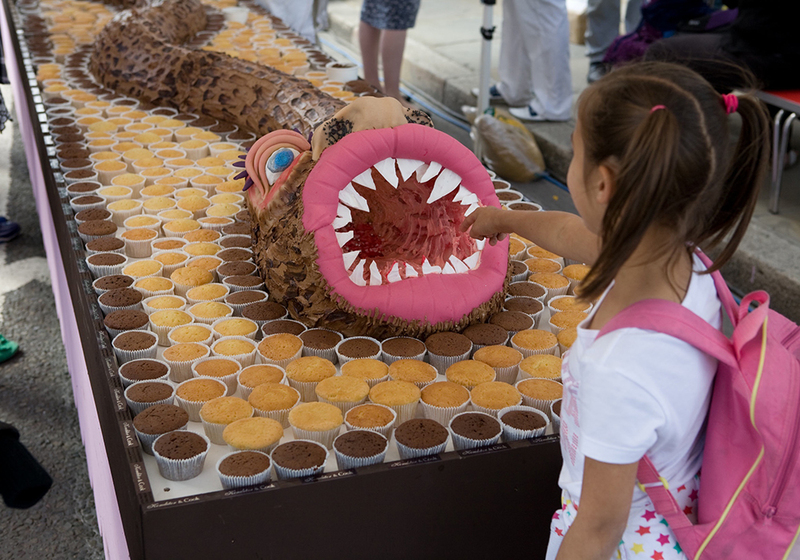 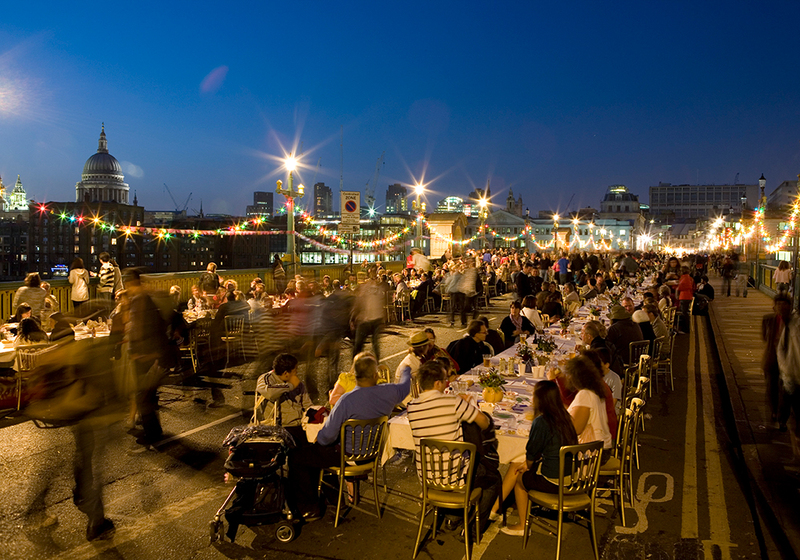 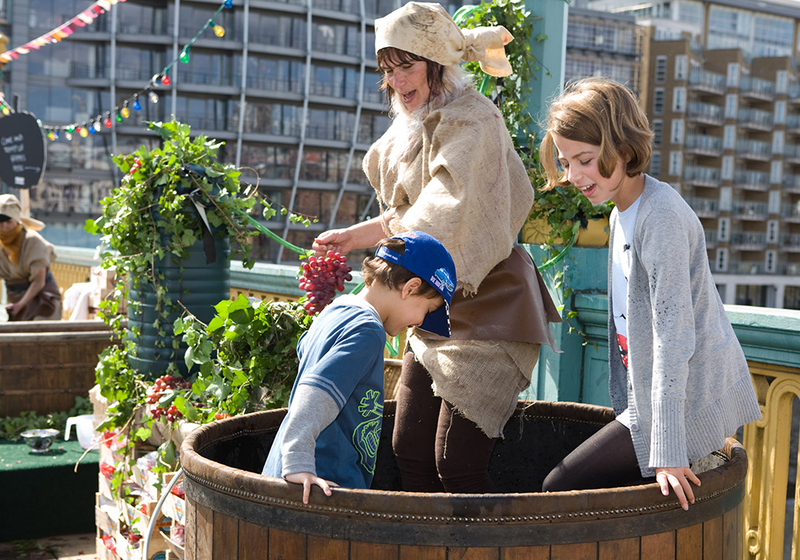 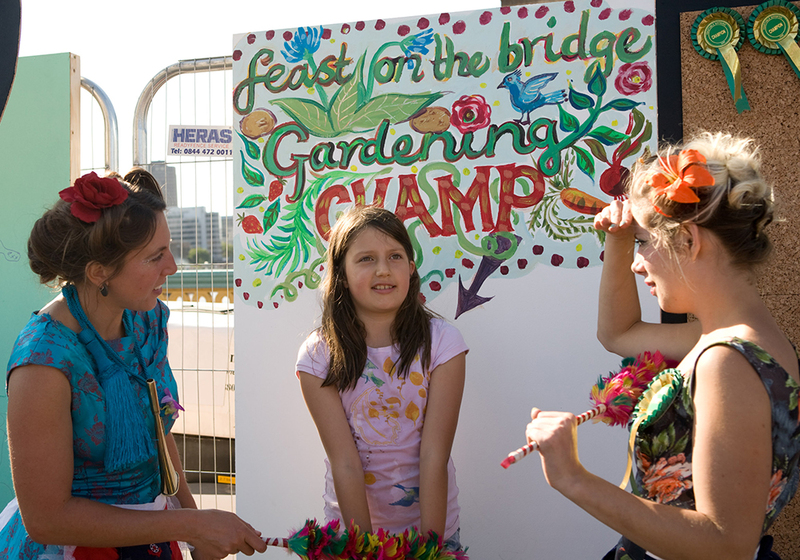 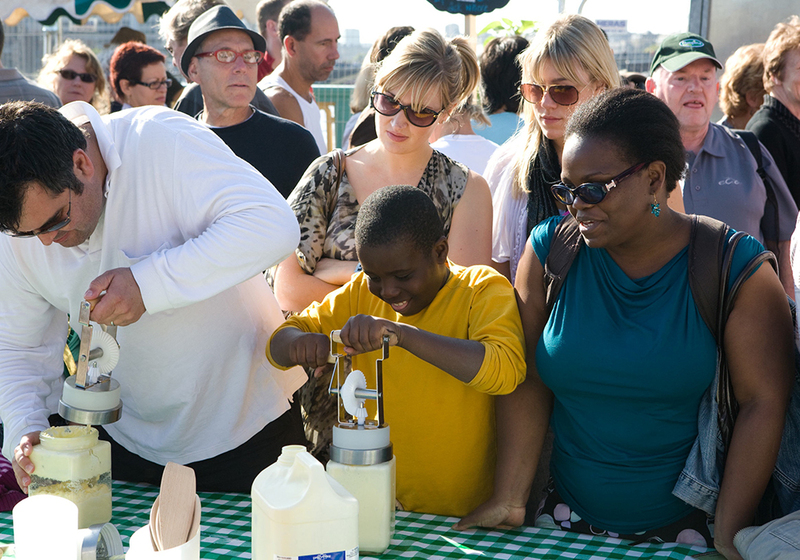 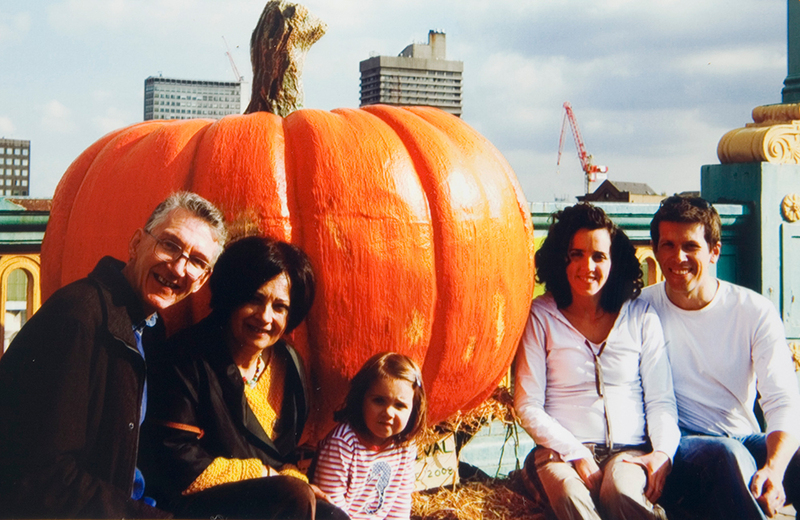 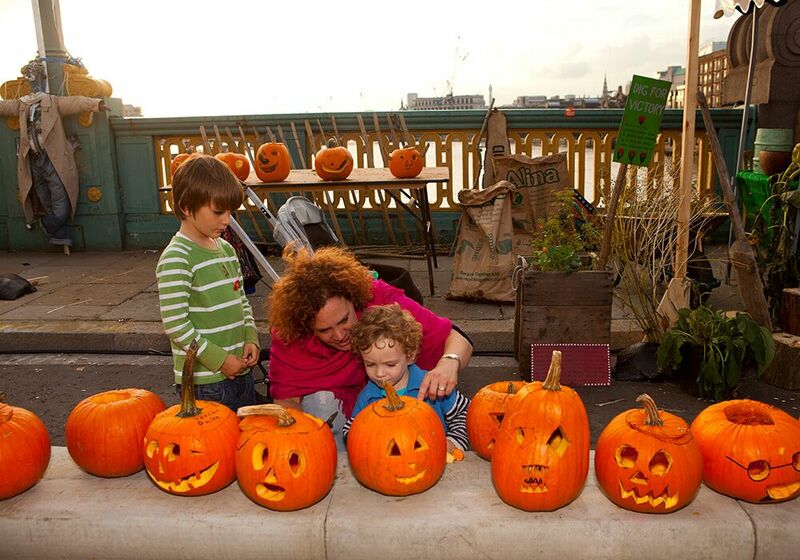 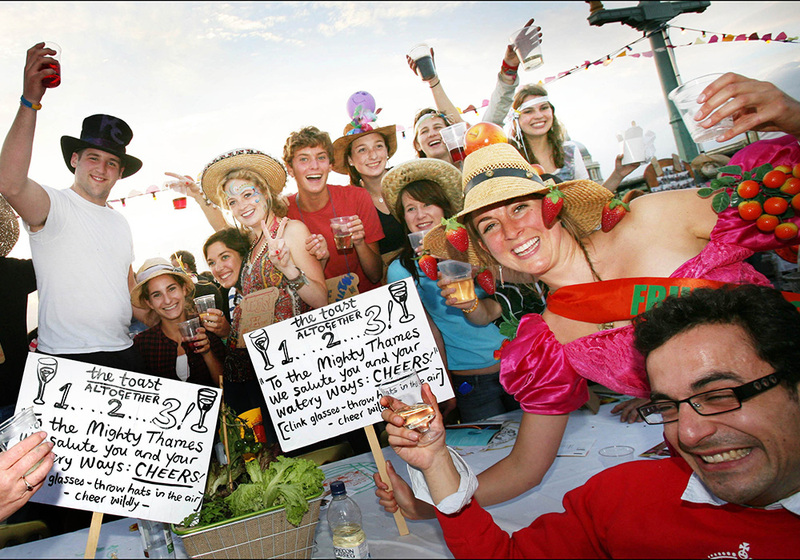 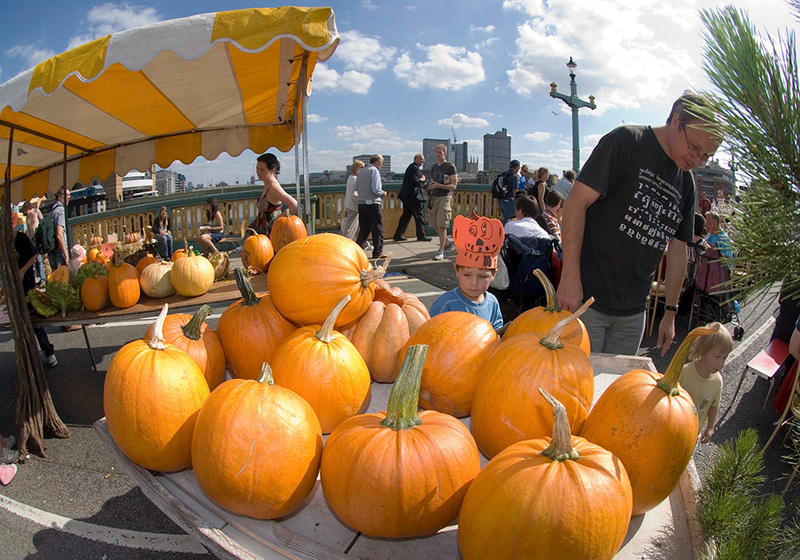 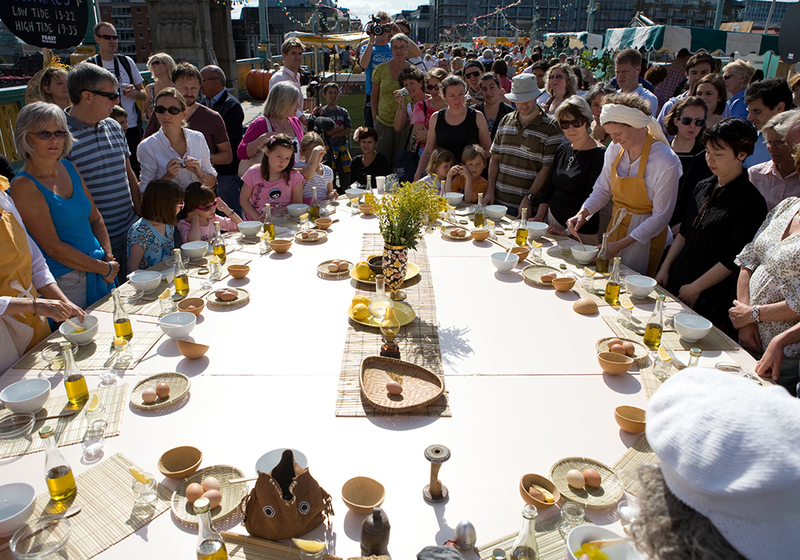 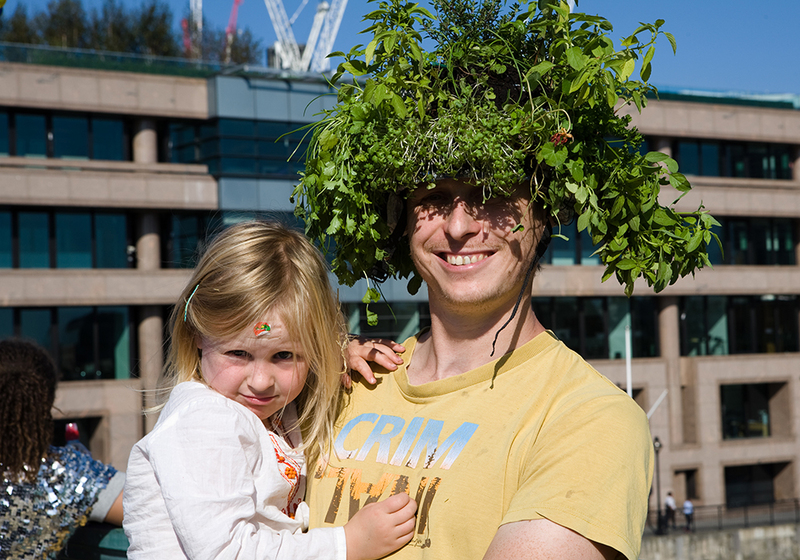 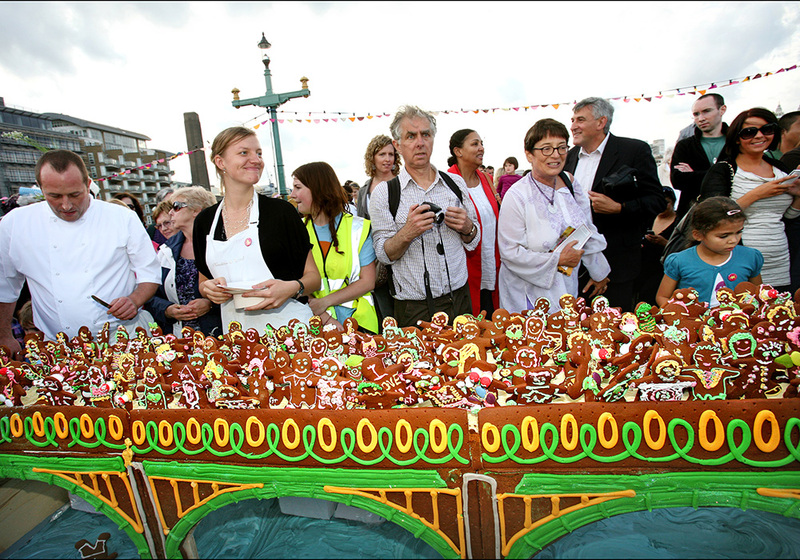 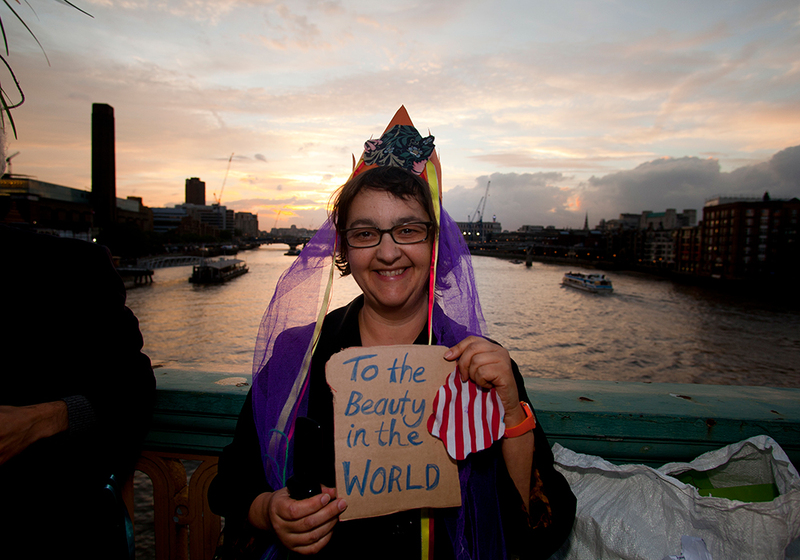 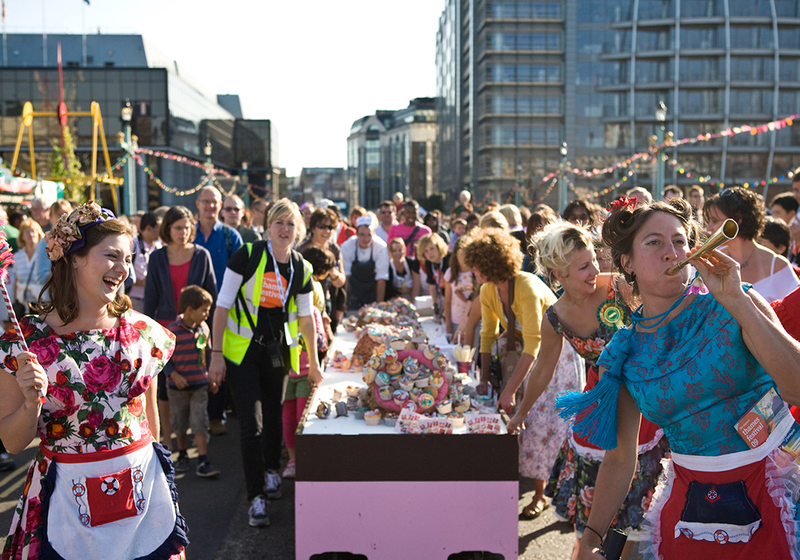 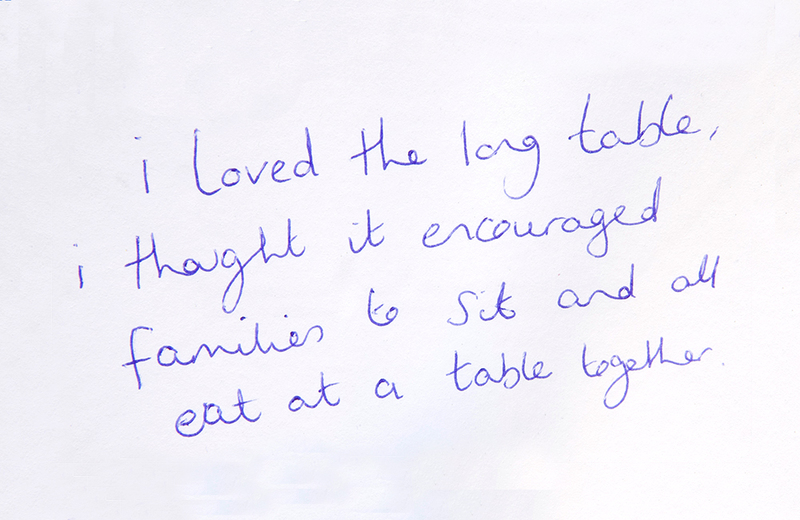 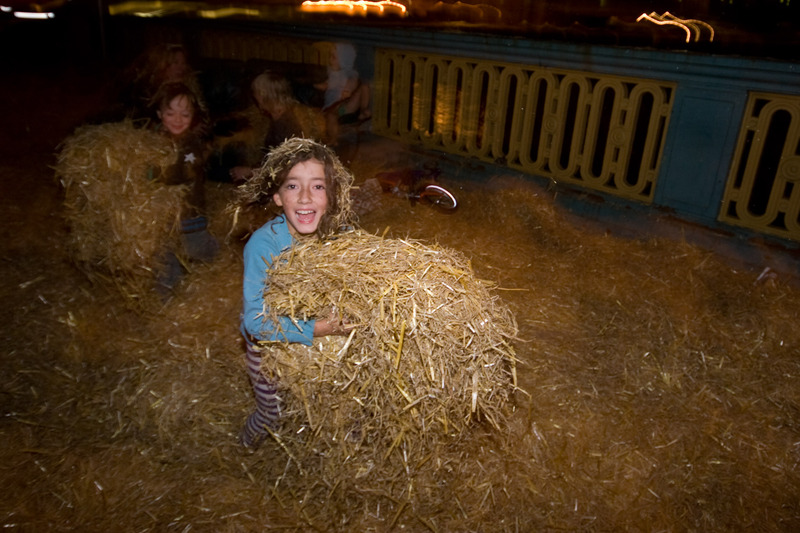 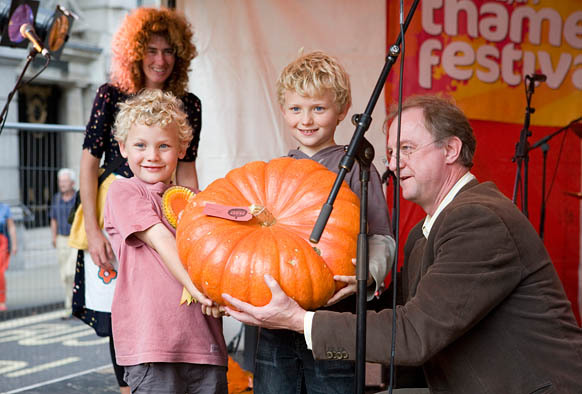 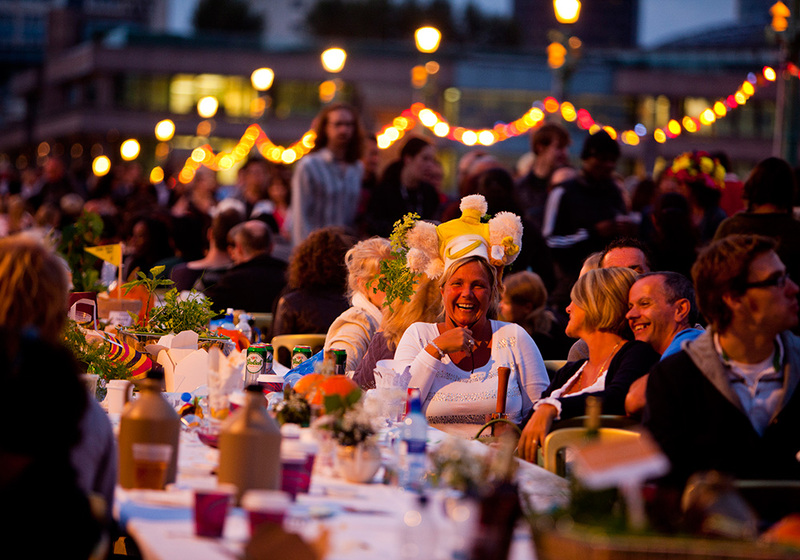 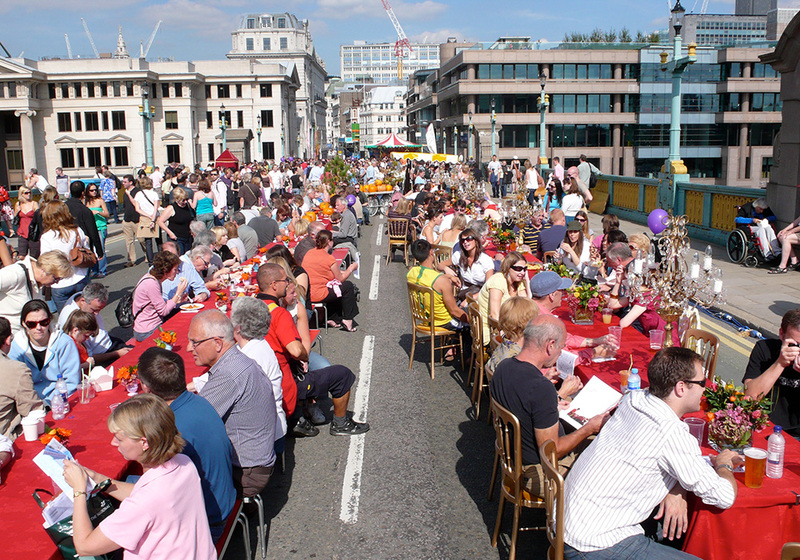 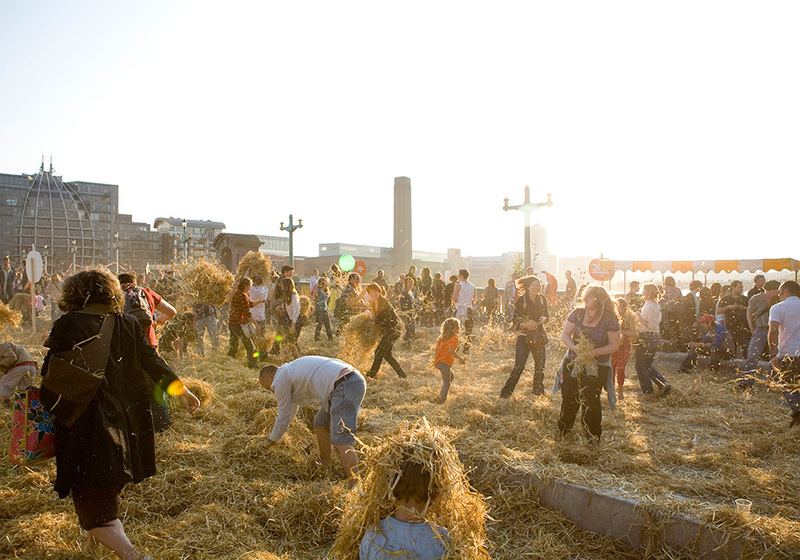 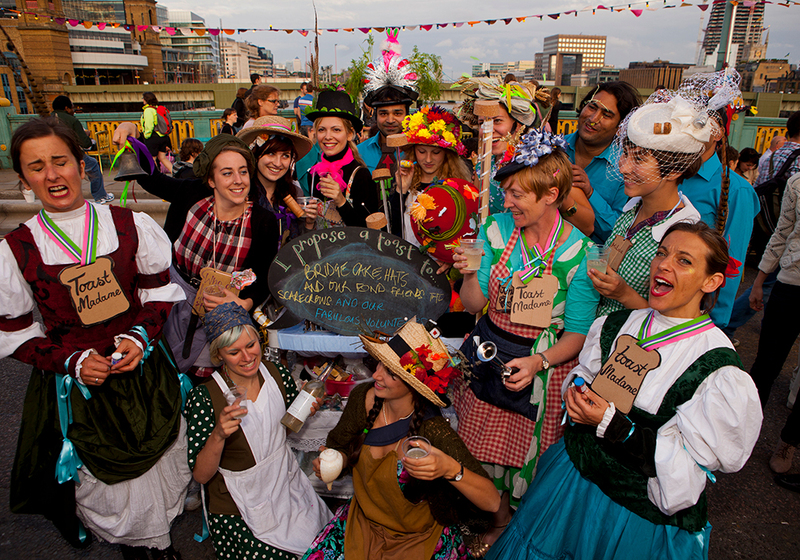 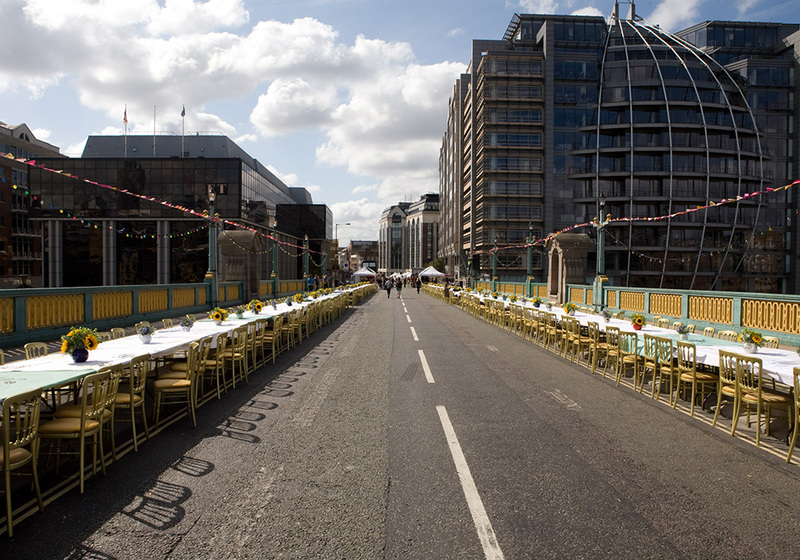 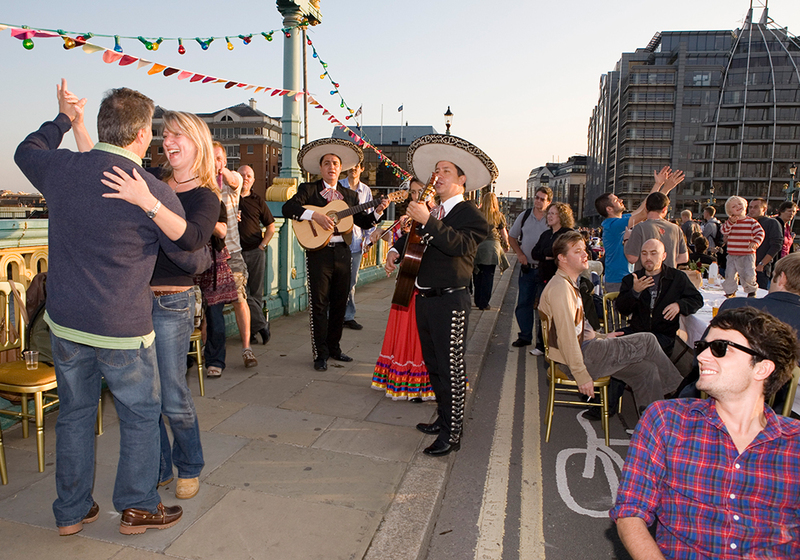 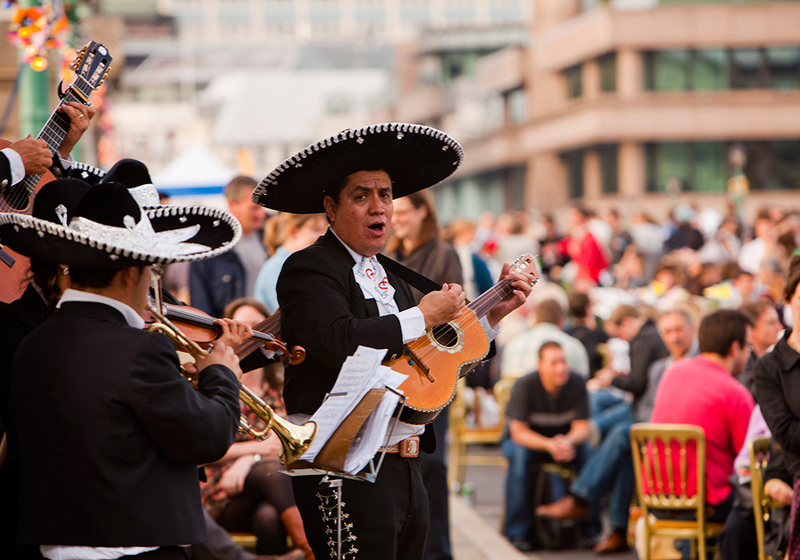 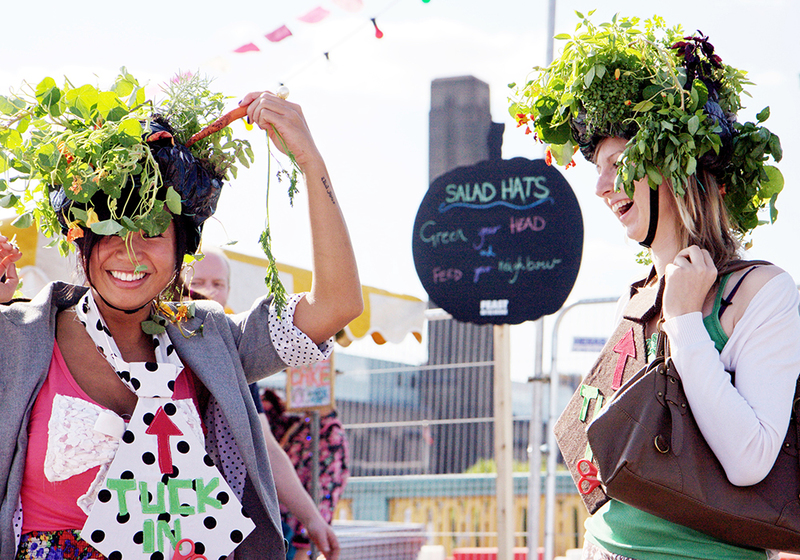 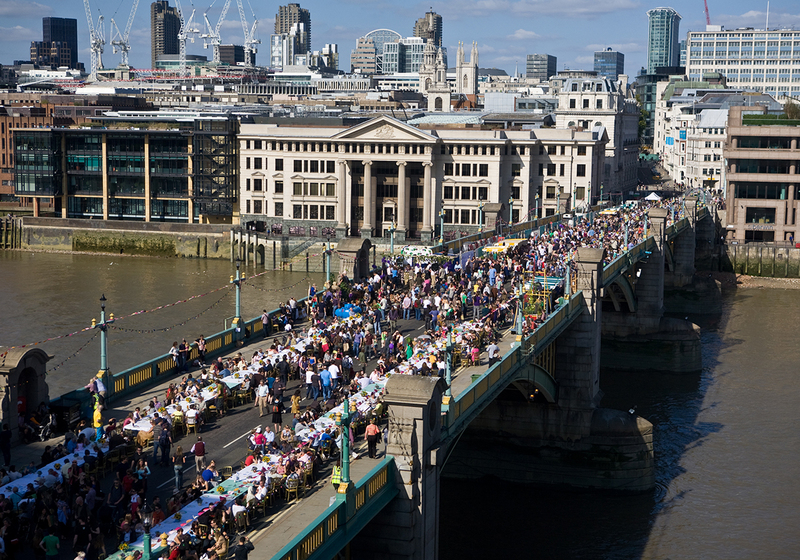 For one Saturday each September Southwark Bridge was closed to traffic for an urban harvest meal enjoyed by over 35,000 people. 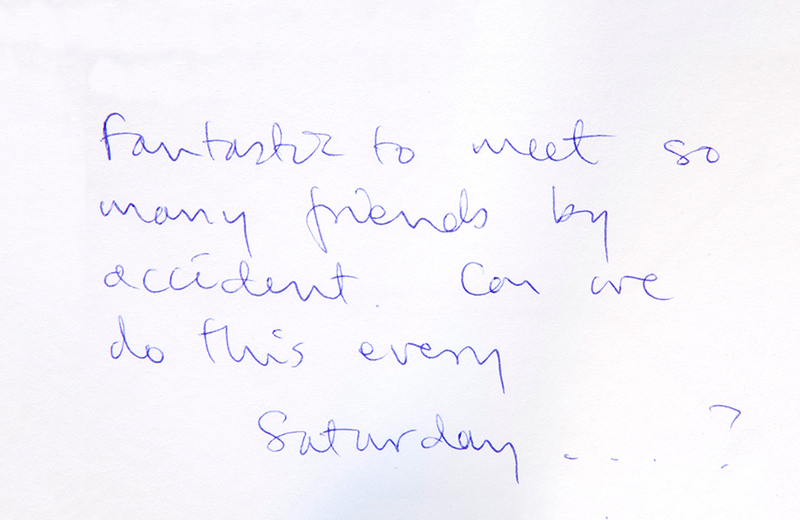 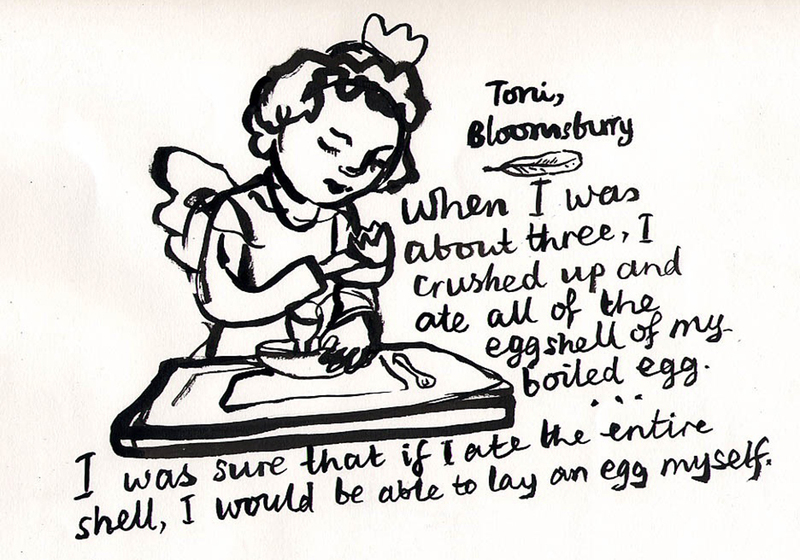 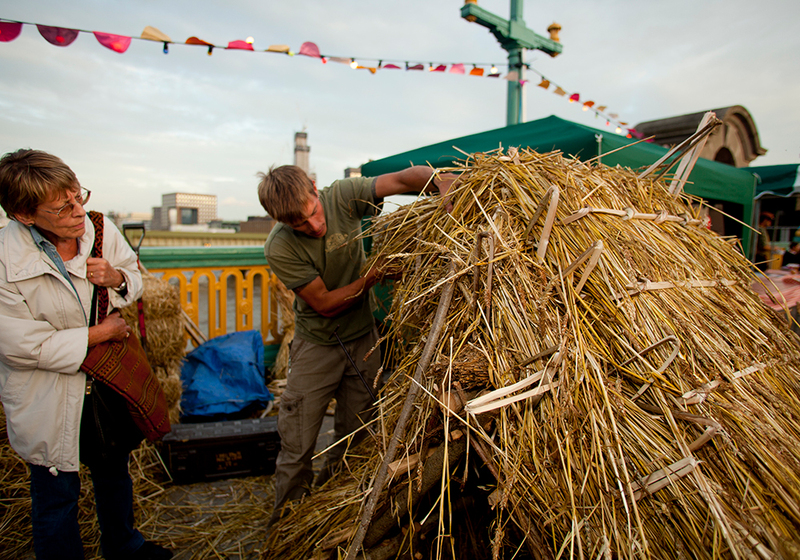 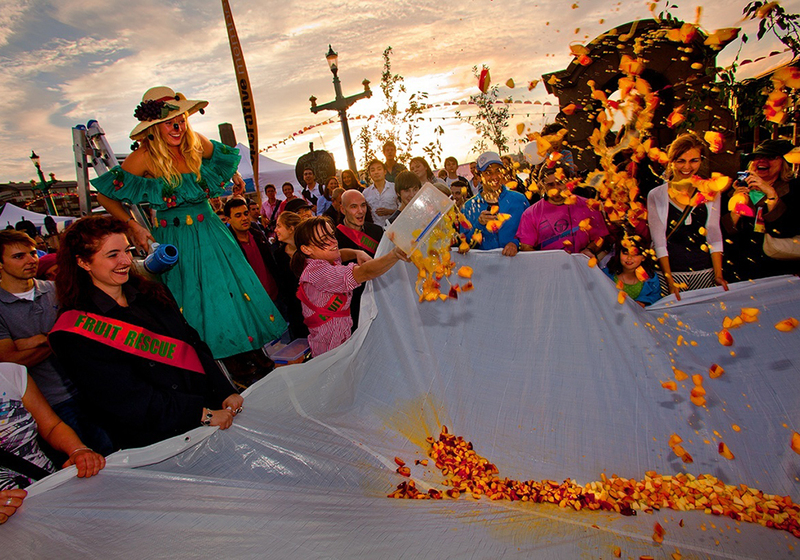 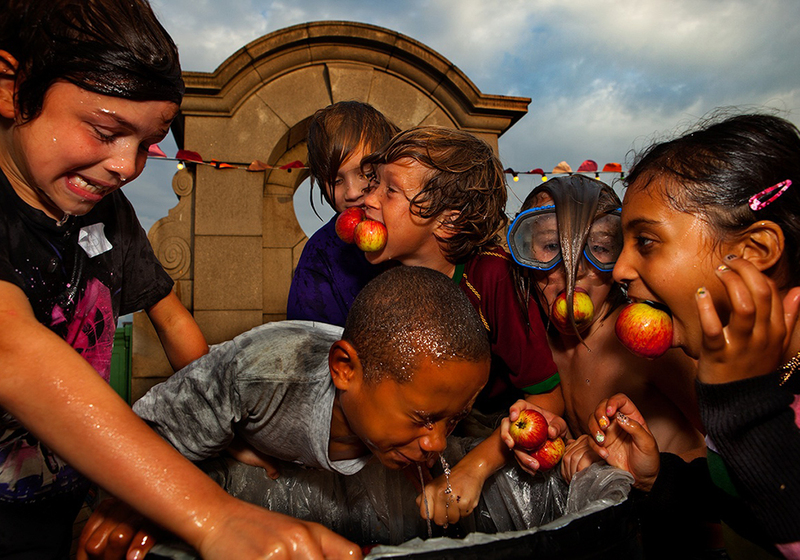 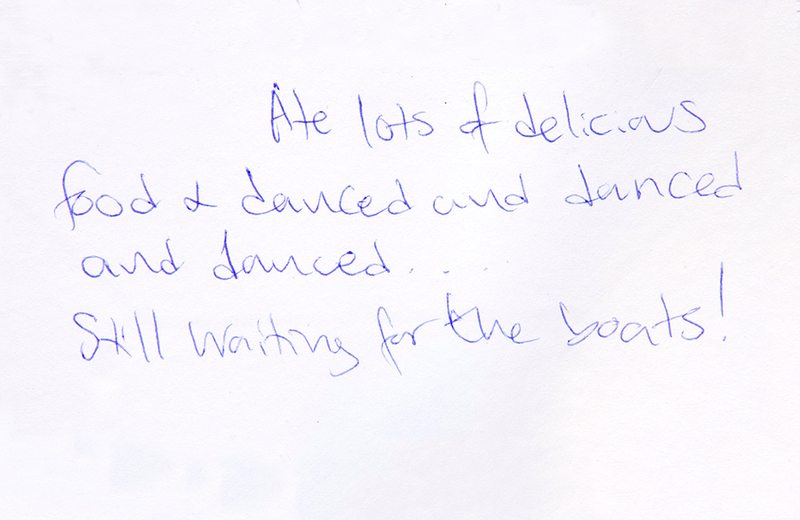 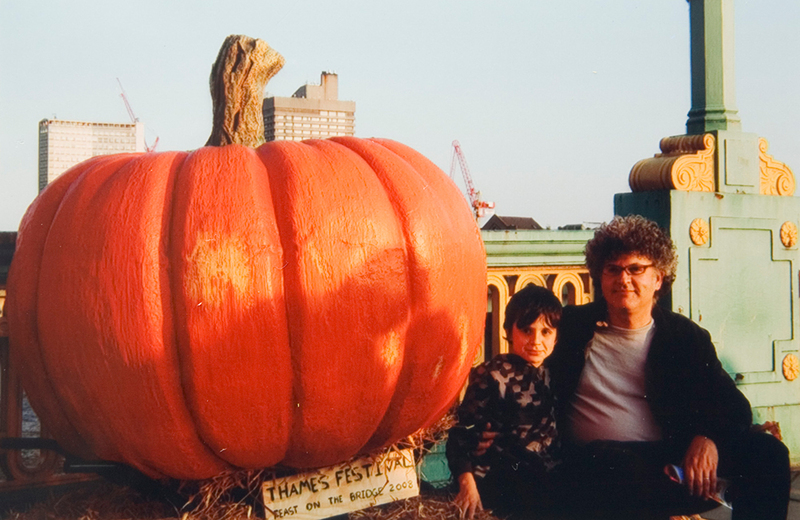 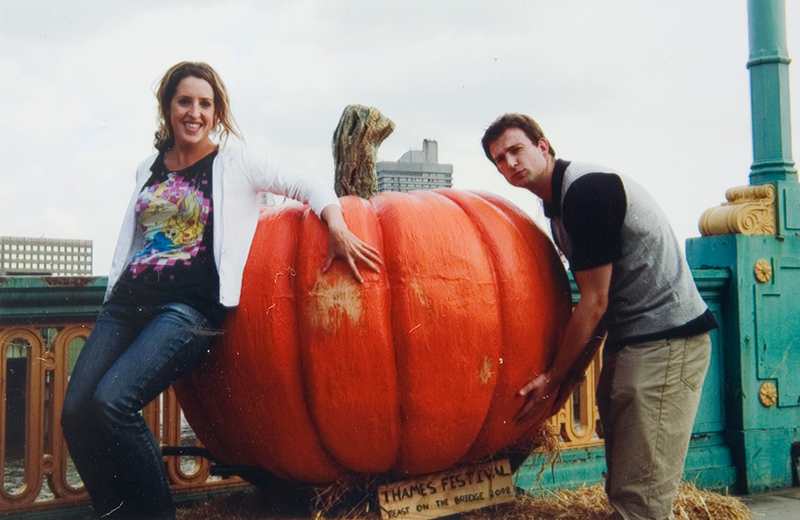 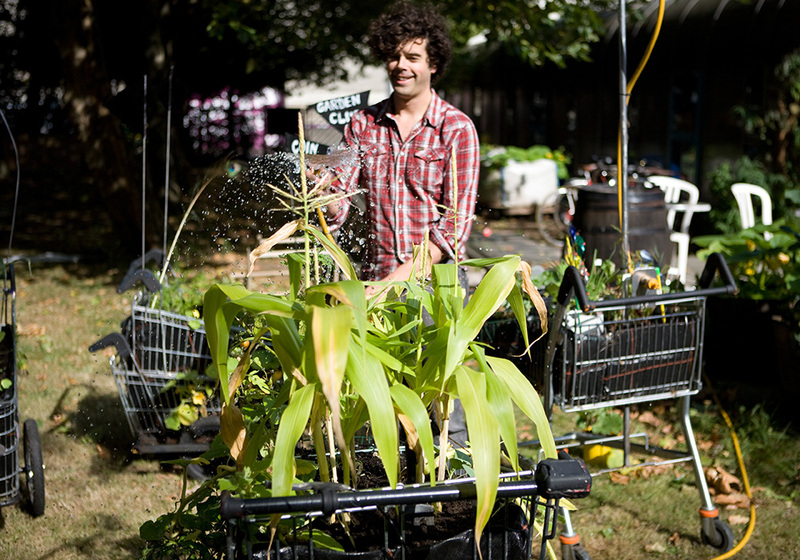 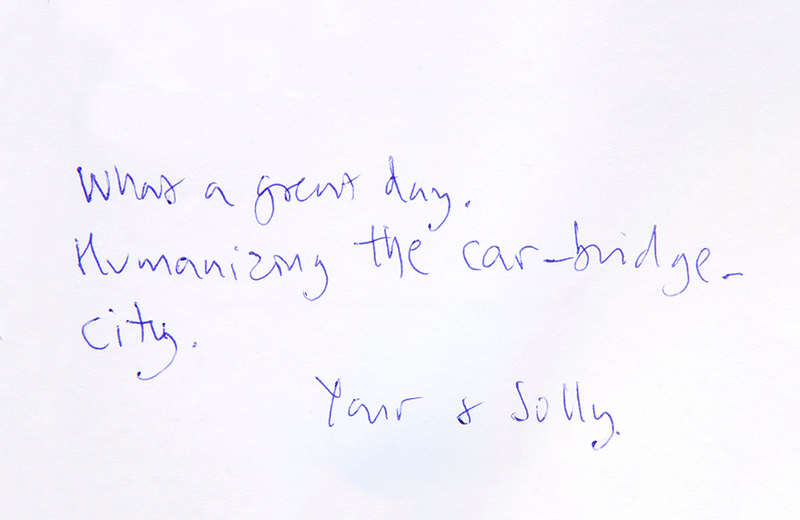 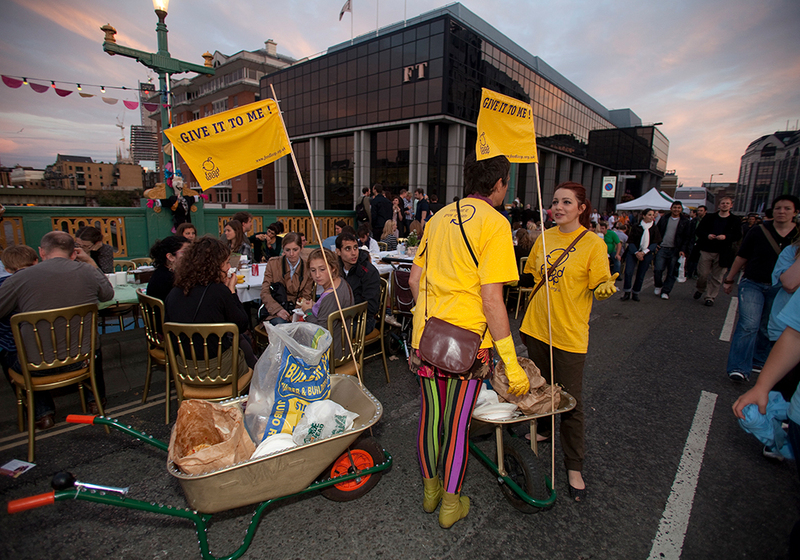 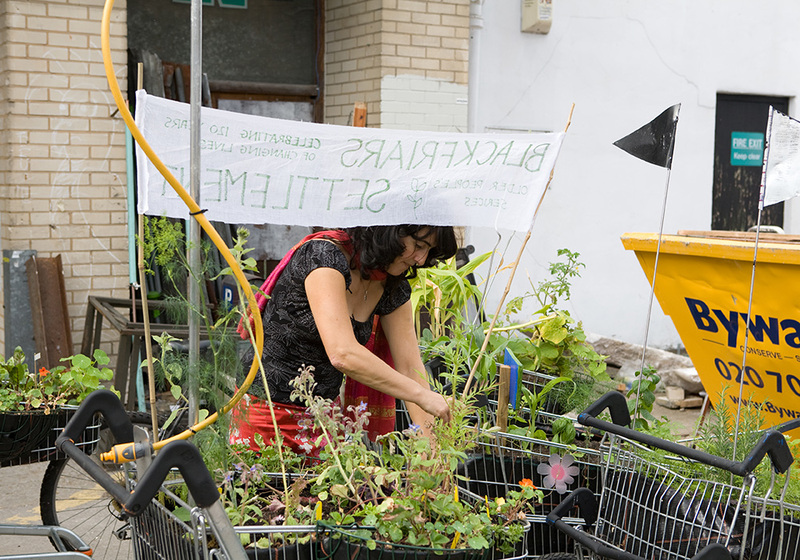 The emphasis of the project wasn’t on spectacle, ownership or even entertainment, it was simply to explore the cyclical story of food production, reclaim the space from traffic and invite people to take part and share food and conversation. 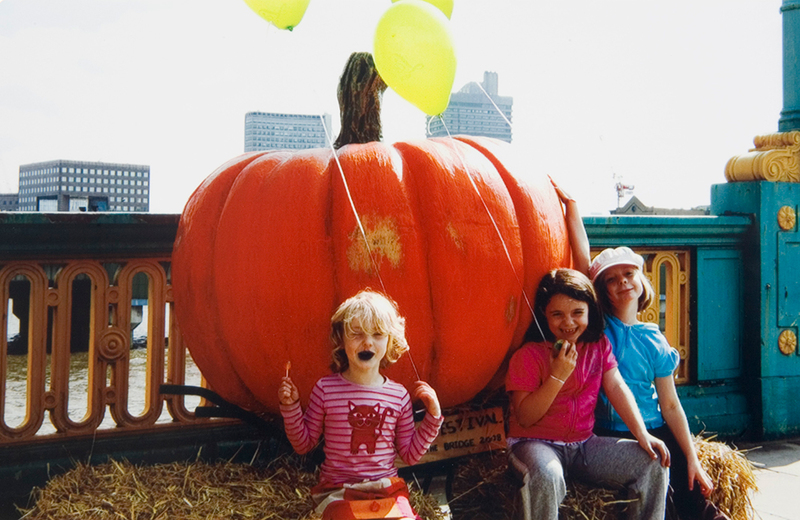 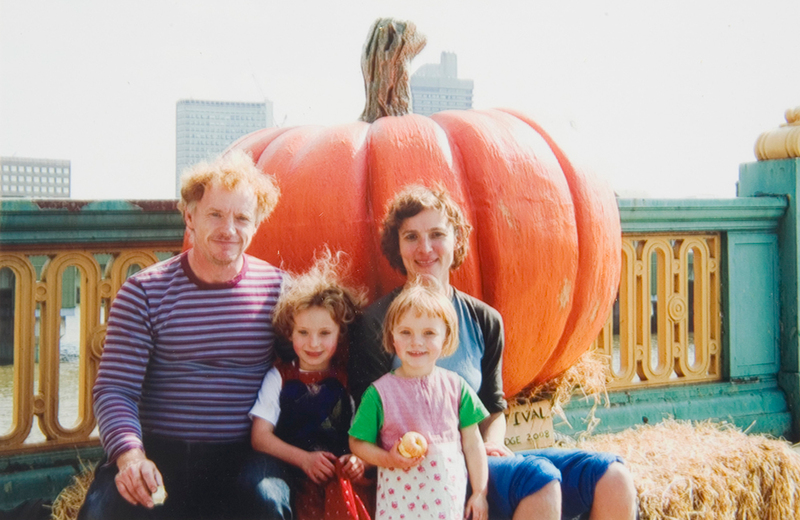 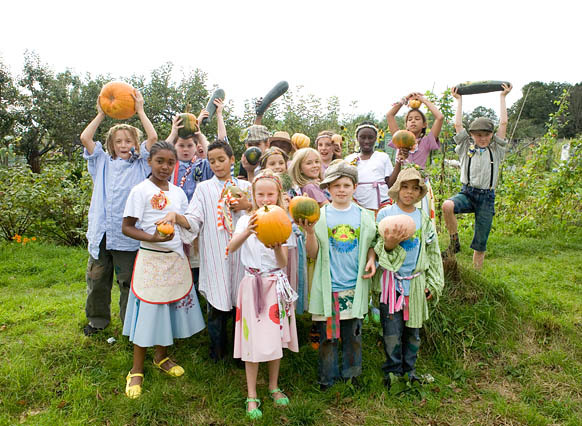 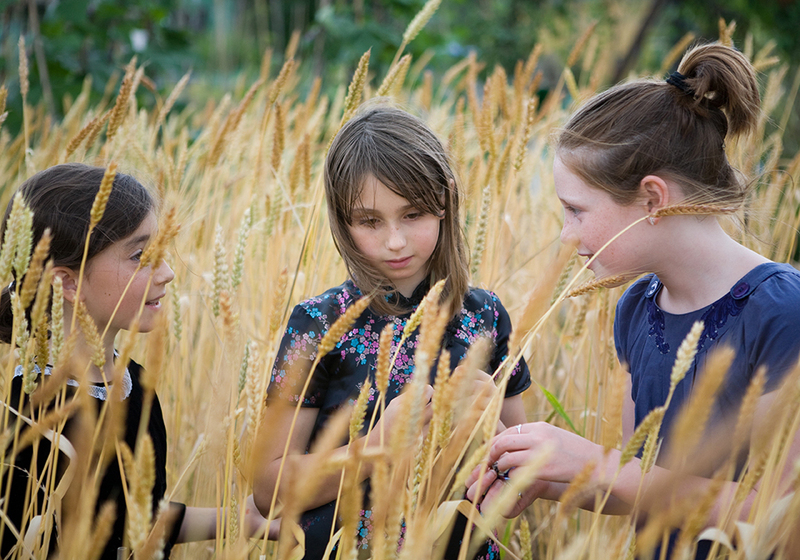 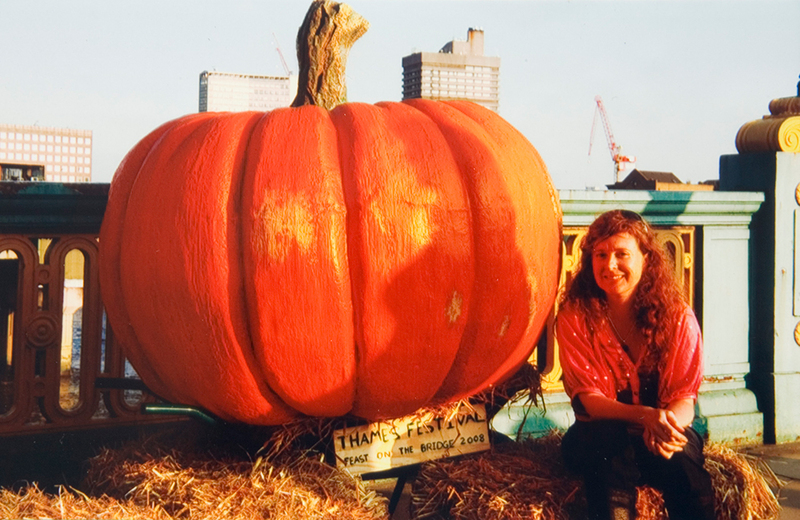 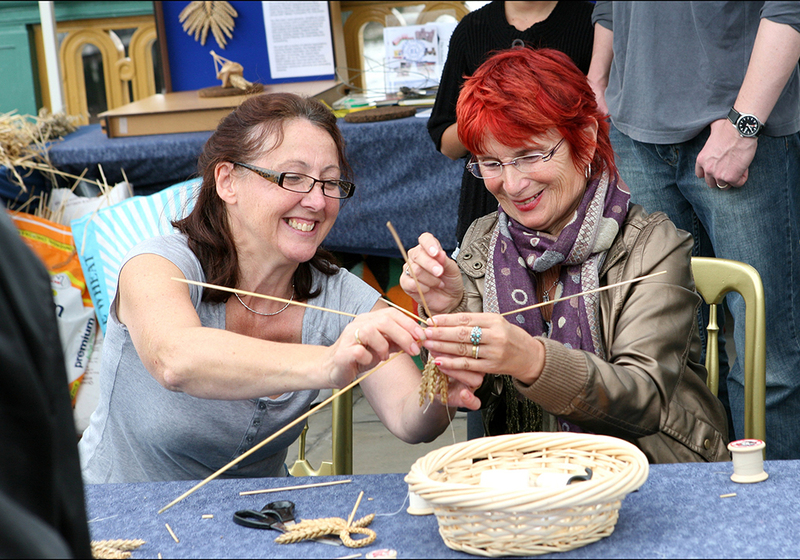 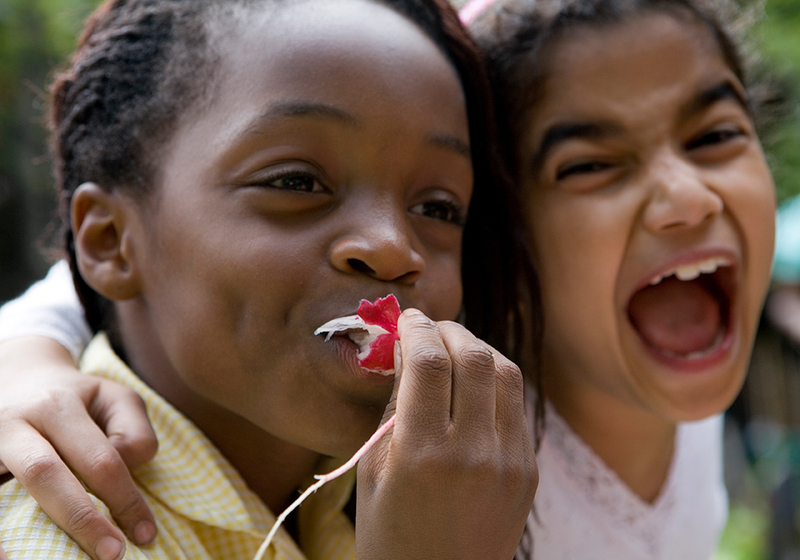 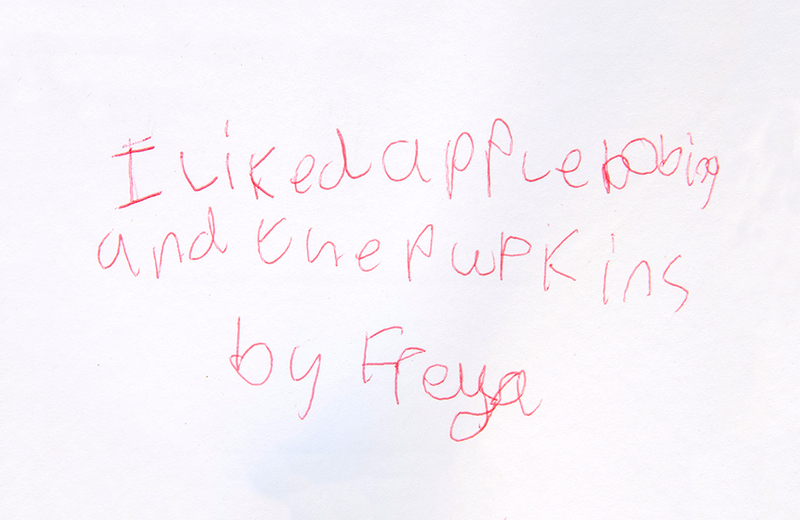 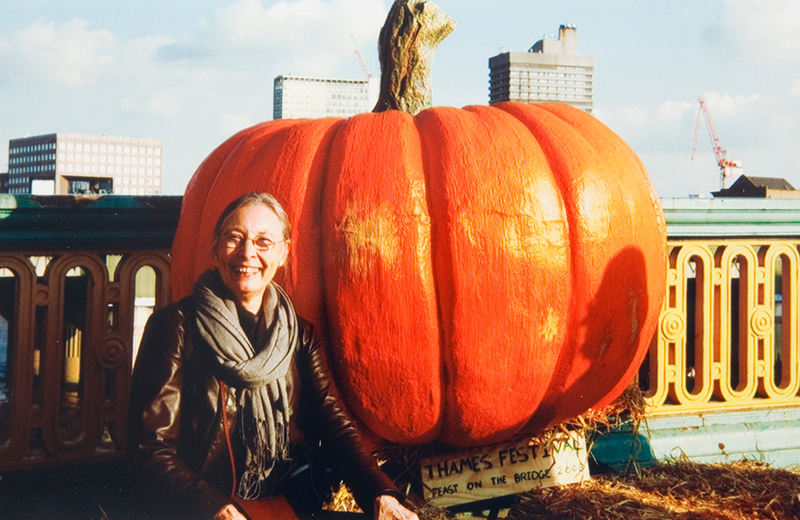 Each year we ran an outreach programme growing heritage wheat and pumpkins, and creating mobile edible gardens with schools, community gardens and elders groups. 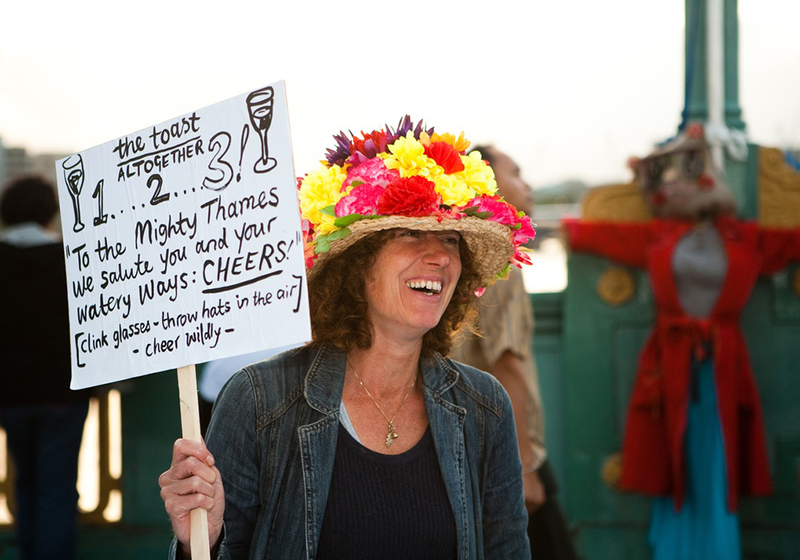 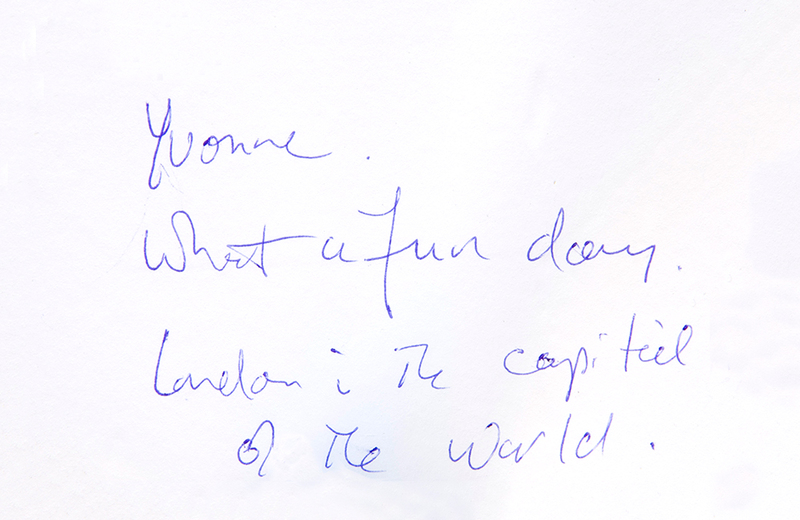 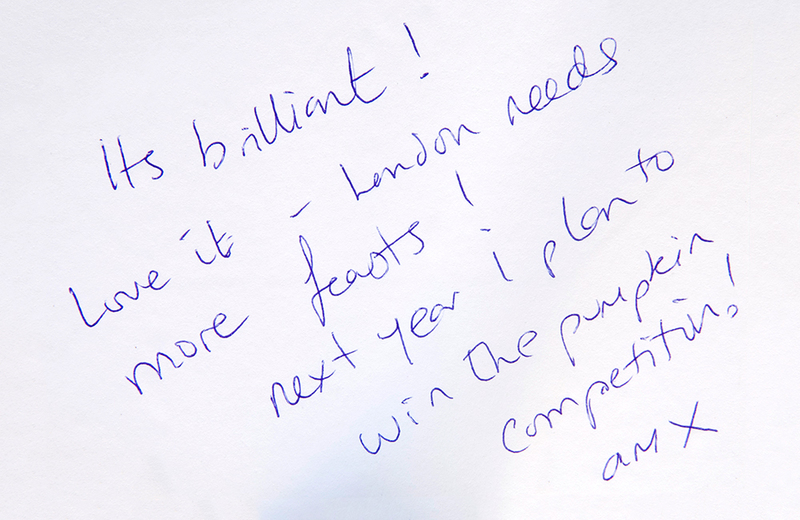 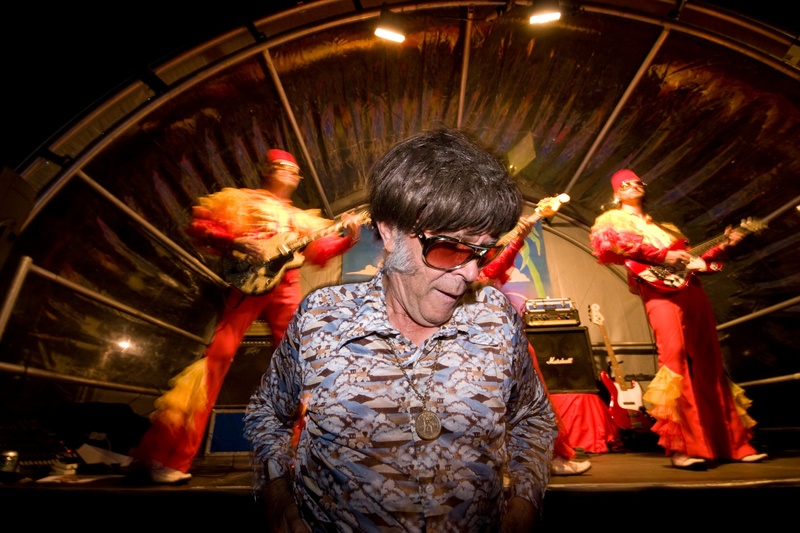 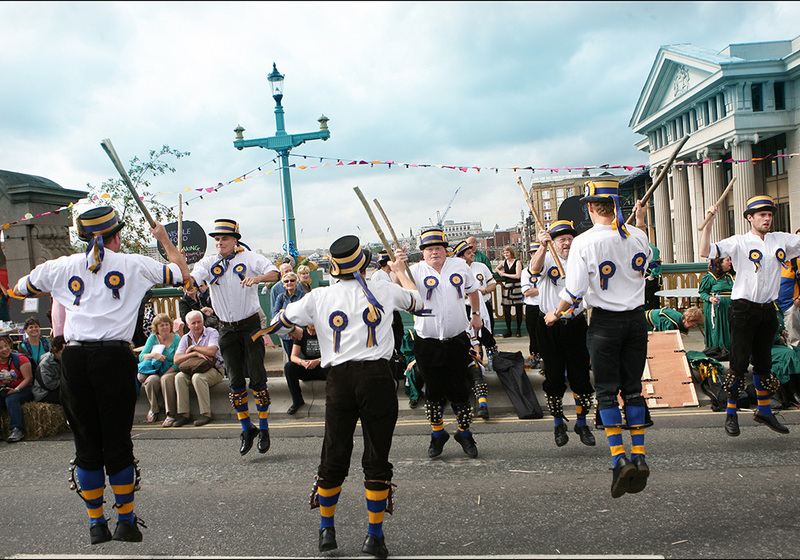 Commissioned by The Mayor’s Thames Festival. 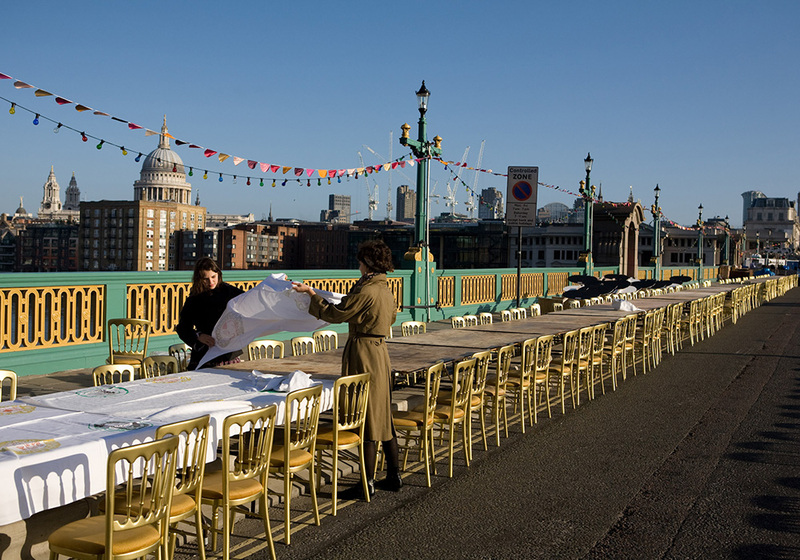 Designed by Cathy Wren, Produced for the Thames Festival by Kitty Ross, Illustrations by Sophie Herxheimer, Production Management by Neil Cooper and Jonathan Bartlett.